These days when we take a road trip as a family, it’s pretty tempting to hand each kid a device and let them go video game crazy. It certainly keeps them quiet, but I’m not sure 10 hours of screen time is really the best option (plus it often leads to really cranky kids). Instead we try to fill some of the time by listening to audiobooks as a family and having other non electronic road trip activities prepped for the kids. 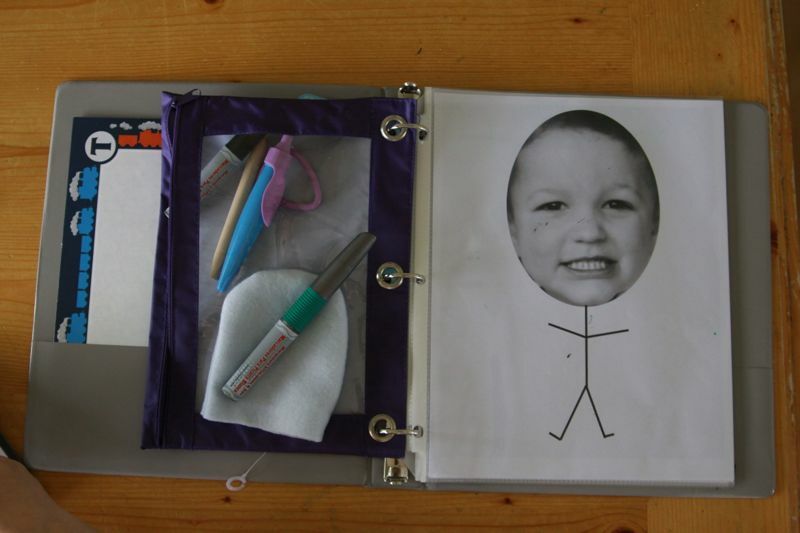 One of them is this easy road trip binder, which is perfect for preschool age children. My son is 4 and the best way to keep him happy in the car (besides a movie) is to give him something to color. 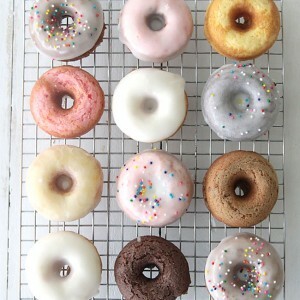 And erase. 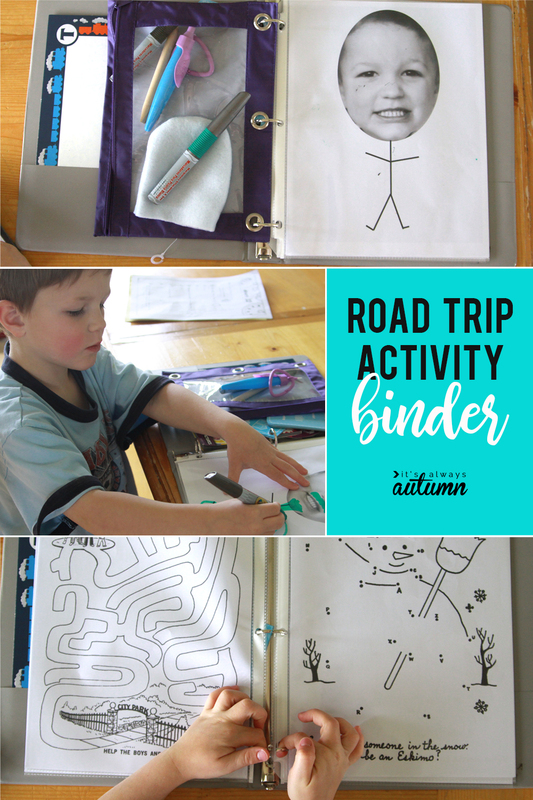 And color again, which is why dry erase markers and activity pages that slide into plastic page protectors are the perfect fillers for a road trip binder! He can work his way through a maze or finish a dot-to-dot, then erase it with a snazzy fleece mitt I sewed up in less than two minutes, and then do it all again. 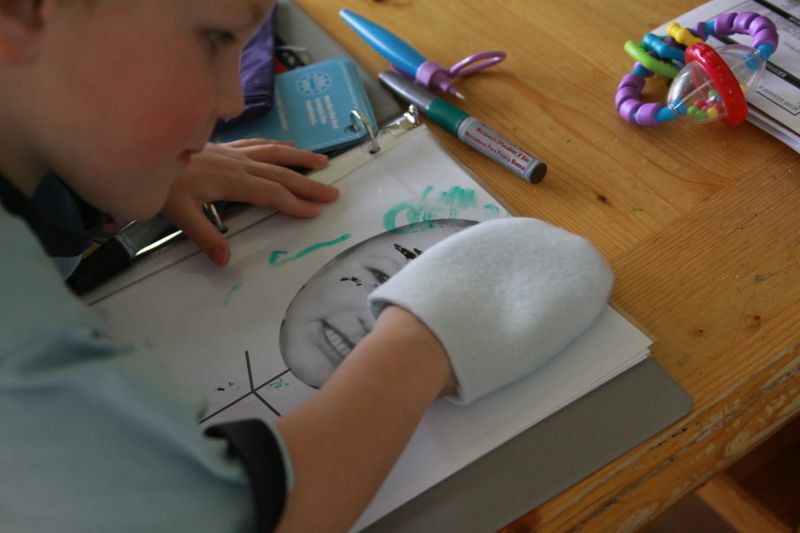 To make the fleece mitt, simply trace a U-shape large enough for your child’s hand to fit inside and cut out two. 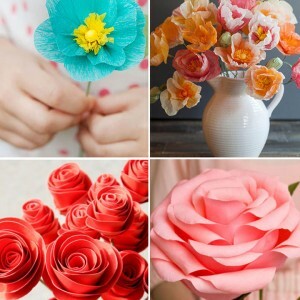 Sew them together along the U, then turn right side out. No hemming necessary (fleece won’t fray). If you don’t want to pull out your sewing machine, just cut a square of fleece and throw it in the pencil pouch along with the dry erase markers – it will work just as well as the mitt (although it might not look as cute). Note: Crayola makes dry erase crayons which are pretty cool, but not for the car. 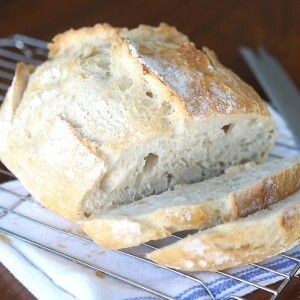 When they get warm they get slightly melty and have a tendency to get all over everything! including hands and upholstery. 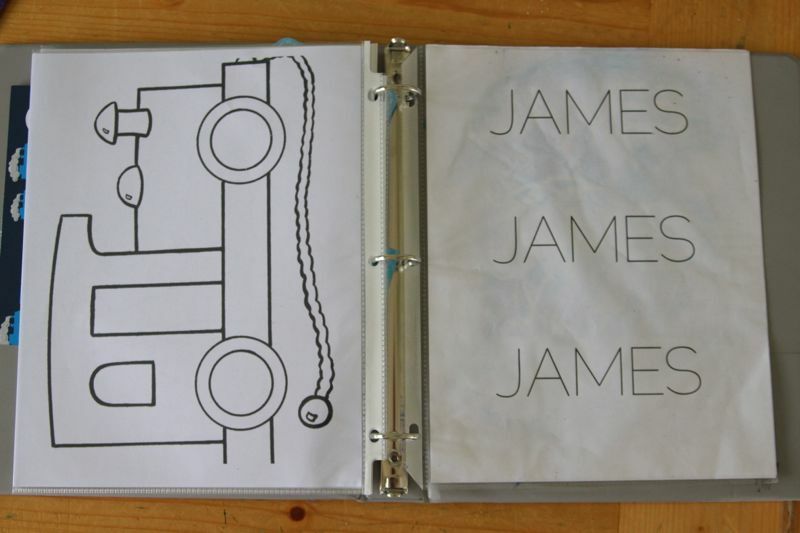 In the front and back pockets, I’ve tucked a few purchased activity books, like an Invisible Ink Coloring Book. 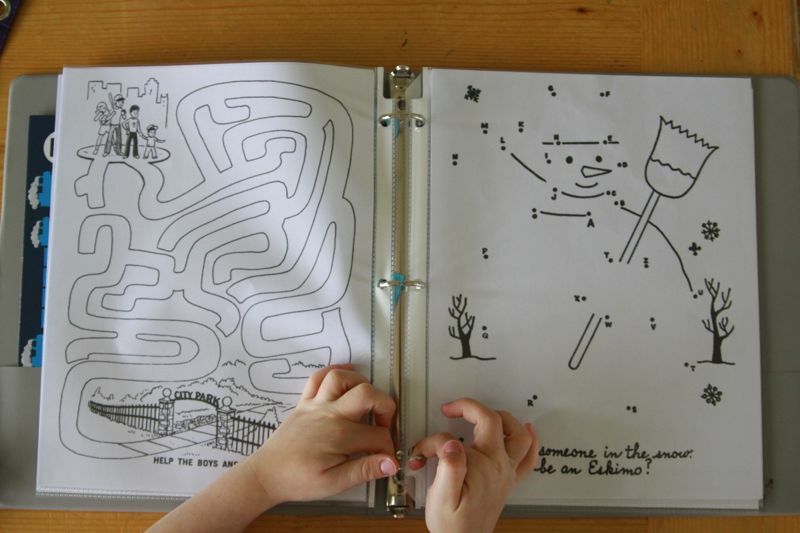 The pages appear blank until your child colors with the pen included, which reveals pictures, patterns, or solves a puzzle. We keep the special pen in the pencil pouch with his markers to be sure it doesn’t get lost. 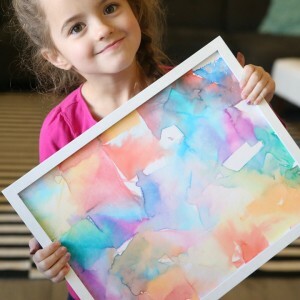 One more tip – our older kids have a pretty good time on long car rides, entertaining themselves with coloring books, intricate dot-to-dots (these books are awesome! ), handheld video games, movies, etc. Our favorite thing to do is to download an audiobook and burn it to CD to listen to on the ride (check out audible.com). It’s nice to be able to listen and draw/write at the same time and it keeps everyone calm. Some of our favorite books are quite long, making them perfect for hours in the car. Some family favorites: the Harry Potter series, the Redwall series by Brian Jacques, Peter and the Starcatchers (and sequels) by Dave Barry and Ridley Pearson, and the Stoneheart Trilogy by Charlie Fletcher. Find more favorite audiobooks for kids here. 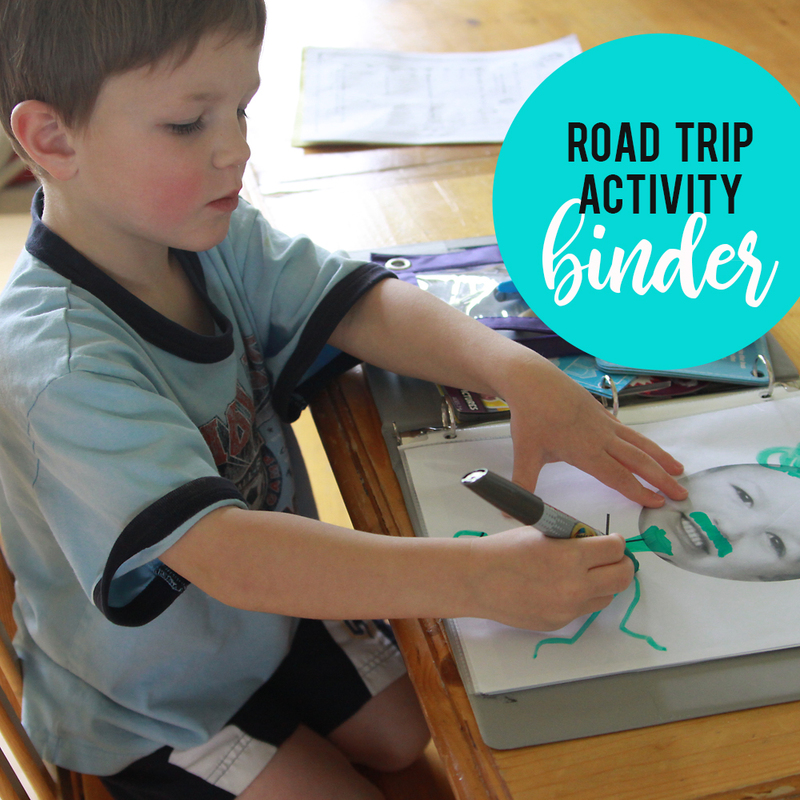 And be sure to check out this post: 20 best road trip activities for kids. I prefer colored pencils these days. They don’t stain. They don’t melt. The don’t dry up if the cap’s left off. But, of course, they won’t work on plastic.